GUITAR WOLF - MISSILE ME! 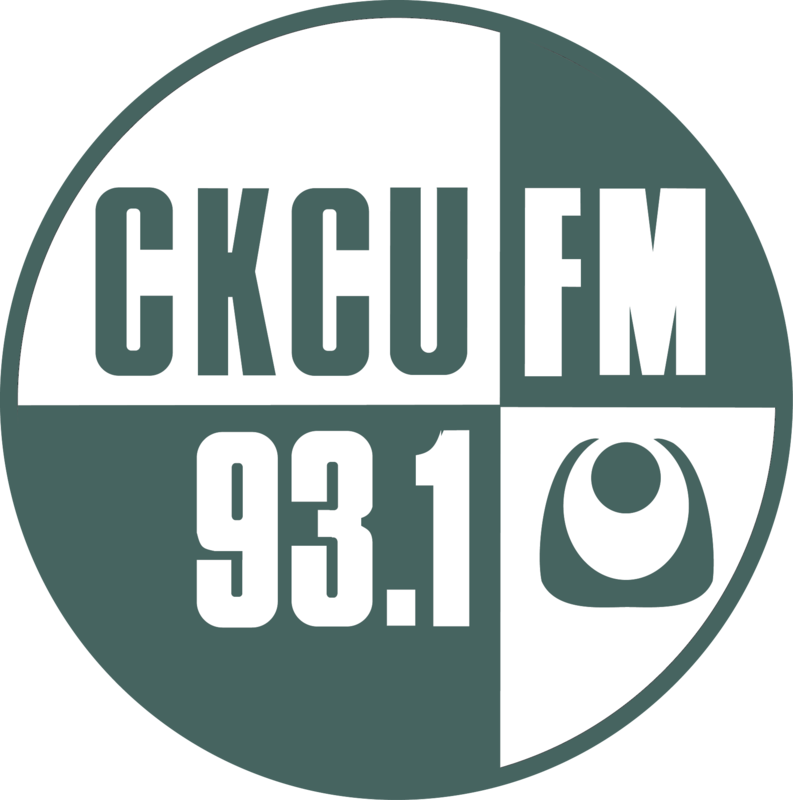 Hey Cats and kittens, it's time to dial and donate to the CKCU funding drive - 613-520-3920. Thanks Mike and a big Howdy to you down there in cattle country!